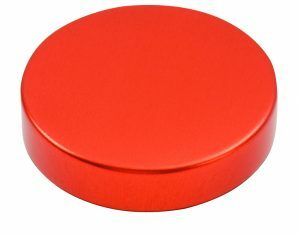 Being AHEAD OF THE GAME IN EXTENDING OUR RANGE OF ALUMINIUM METAL CLOSURES. 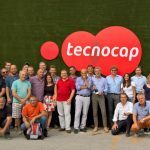 Tecnocap Group again improves upon its “speciality designs, sustainable materials, new compounds, lean thinking and capping equipment ” divisions, a dream team always looking for the “perfect closure” according to the ever changing market needs and our ability to anticipate market trends. 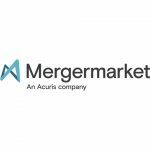 The rapidly expanding trend of premiumization and customization in top brand strategies, presents good opportunities for the development of innovative patented solutions. 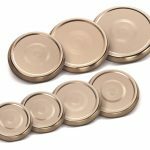 These trends encourage the continuous and increasing investment in new product development with the aim to expand presence in new markets and sectors, to be able to launch innovative solutions and consolidate our position of being the third largest Global producer of Metal Closures for glass jars, bottles and plastic containers which are used in the food, beverage, pharmaceutical , beauty and household industries. 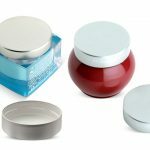 Aluminium Unishell® is a unique, particular, supreme end-look Aluminum Screw Cap designed, engineered and produced by Tecnocap to engage and appeal the consumers of Cosmetic, Pharmaceutical, Nutraceutical, Aromatherapy and Food products all over the world. Unlike other Metal Closures, Aluminium Unishell® hides its threads inside the closure thus leaving a smooth clean external sidewall with its edge neatly rolled away. All Aluminium Unishell® closures are interchangeable with the Continuous Thread Closures of the same diameters and height, and this now opens new possibilities for premium range products in unexpected sectors besides a valid alternative to plastic closures. Distinctive appearance, increasing on-shelf visibility are also provided by state-of-the art technologies in metal lithography. Tecnocap can apply on a customized Aluminium Unishell® an endless variety of colors, coatings and graphics, also available is finely detailed embossing and debossing from 15mm (just under 5/8”) up to 120 mm (4.72”) in size. 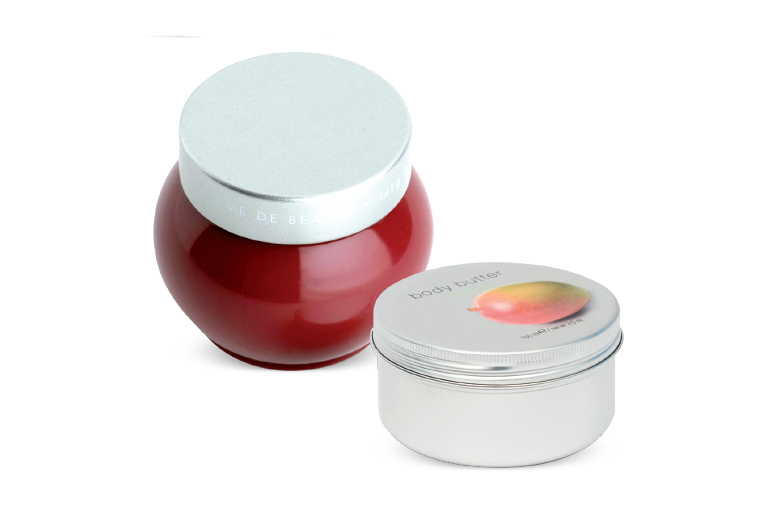 The Aluminum 70G CT/Screw Closure is widely used with many applications such as candle container, cosmetic, industrial and personal care jars, thanks to its excellent sealing properties for extending shelf life. 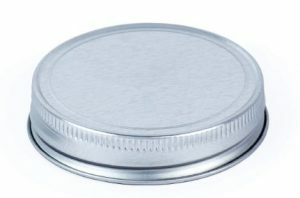 It is a very popular stylish closure for home canning jar style glass (canning fruits, jams, vegetables, salsas, organic food). 70G is easy to open and to reclose and compatible with a range of vacuum and non-vacuum packed applications. The 70G is available in several stock external finishes such as antique bronze, gold, and pewter. 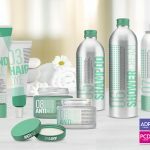 Customers can further enhance the appeal of their packaging and boost the product image by customizing designs with an unlimited palette of coatings, multicolor printings, embossing, debossing and perforation options.